You will add many Cheats: Infinite Water , Infinite Fire , Unlimited Items , No Fatigue and many more. Welcome to the article on this site linked to the trainer of Dead in Vinland On this page you will also find a user guide that will allow you to activate all the tricks that this trainer promises to add. 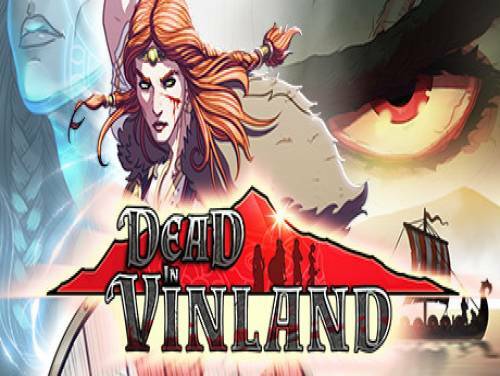 Together with the trainer we can also provide you with the tricks of this game Enter the tricks and codes page of Dead in Vinland and you will find all the tricks and unlockables to easily finish the game and, often, even a small guide to the collectibles of the game. The program you are about to download was not created by Apocanow. However, we have permission to publish and publicize by the authors of the Trainer Dead in Vinland Trainer - v1.2. The contents of the file are virus free, even if sometimes they can trigger the AV as false positive.